Ensemble SurPlus was founded in 1992 by the eminent pianist and conductor James Avery (1937-2009). The Ensemble performs chamber music ranging from duos to large instrumental combinations. Its primary objective is to give new or unknown works an optimal performance, regardless of compositional style or technical and intellectual demands. 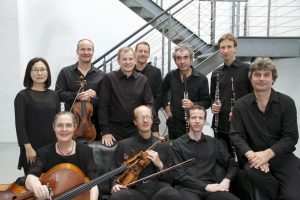 After its formation in 1992 the ensemble was invited in the same year to perform at the International Summer Courses for New Music in Darmstadt. In 1993 it was engaged to give the first performance of a contemporary chamber opera at the Archipel Festival in Geneva, which received enthusiastic critical acclaim. 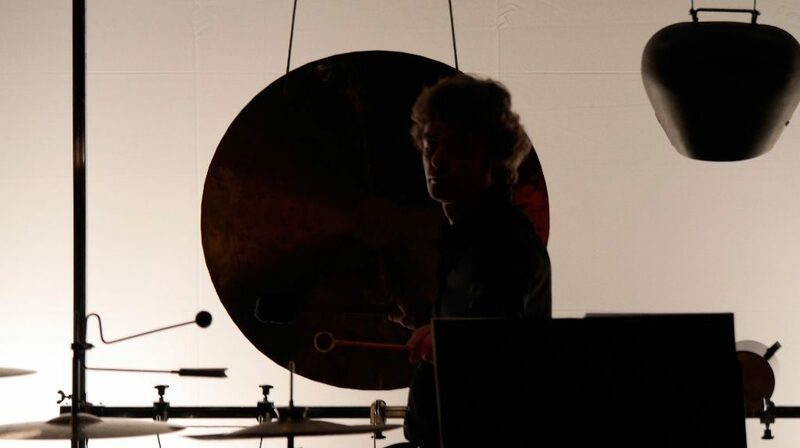 Since that time it has gained increasing recognition on the international scene for contemporary music and has been a frequent guest at festivals throughout Europe (Musica Viva, mehr!klang, Donaueschingen) Asia and North America (June in Buffalo, Stanford University, University of Victoria). In addition to performing in traditional concert settings, SurPlus also welcomes experimental projects, improvisation and Music Theater. A close cooperation with Akademie Schloss Solitude in Stuttgart has existed since 1994. Most recently the Ensemble has collaborated in the project “New Music Network” funded by the German Ministry of Culture, working with young people in the German school system in order to educate a young public about new music. The ensemble has also collaborated closely with the Experimental Studio of the German Radio (SWR). Numerous CD productions and recordings (Ferneyhough, Clark, Spahlinger, Mahnkopf, Wolpe with Heinz Holliger) document the great versatility of the ensemble. The ensemble is based in Freiburg, Germany.